Thanks for the heads up about The Bus Ride. I tend to be very bad about observing illustrations closely, so I will make sure to focus on this one! You have so many exciting books here. I think I will have to find a copy of The Honest Truth and The Schwa was Here. 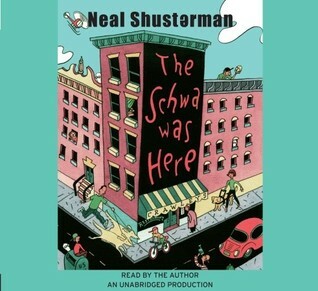 I love recommendations for good audio books! 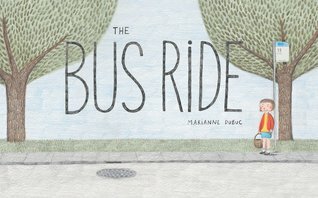 The Bus Ride would be great as a way for readers to be more observant. 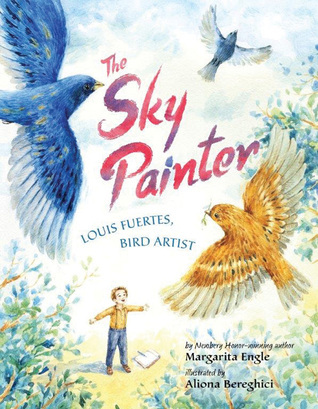 I admit that sometimes I rush through picture books and just briefly glance at the illustrations. 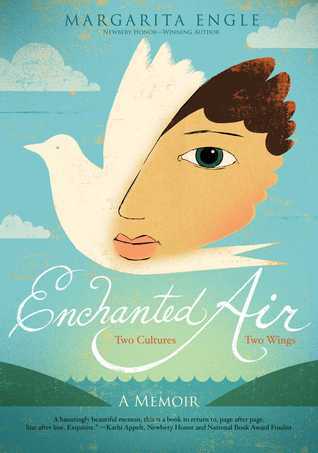 Oh, Enchanted Air sounds like a must read. 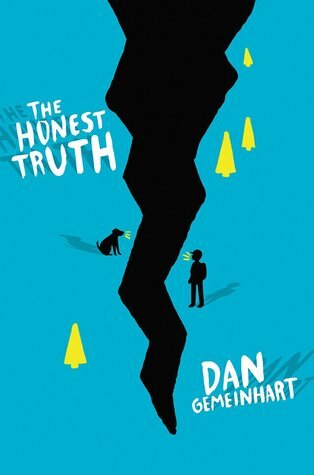 I've been hearing a lot about The Honest Truth - so into my summer list it goes. I love The Schwa was Here, but find that it's sort of hit or miss with my students. 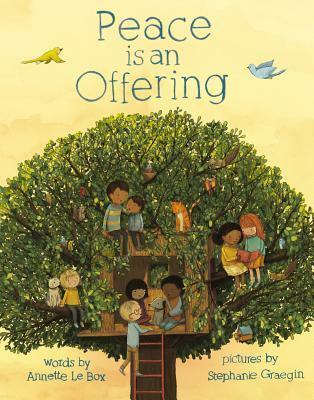 Enchanted Air sounds wonderful, Beth, & I will find Peace Is An Offering, too. I agree about The Bus Ride, I looked & looked! 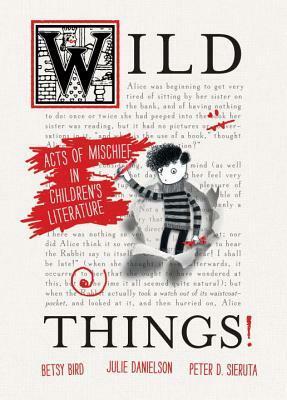 I just started Wild Things today, and so far I am loving it. I suspect I will annoy my family with it because I want to share it all. Like Tara, I loved The Schwa was here, but not many students gave it a chance. I've seen some people say some very positive things about The Bus Ride. I did not love it, but I read it on the computer, so maybe I missed something. I'll have to check it out from the library! I can't wait for Enchanted Air. I think Peace is an Offering is one I need to get. Positive and uplifting is something I could really appreciate. The Bus Ride certainly has much going on! 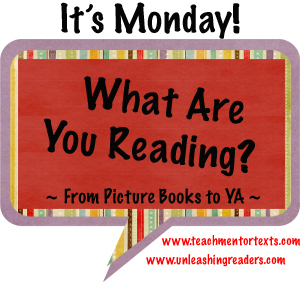 I would like to be able to share that book with my students and see what they notice. I want to read all these PBs! Excited about Enchanted Air. I keep waiting for my library to get Tricky Vic, but they haven't yet, which probably means I will cave soon and buy it for myself! 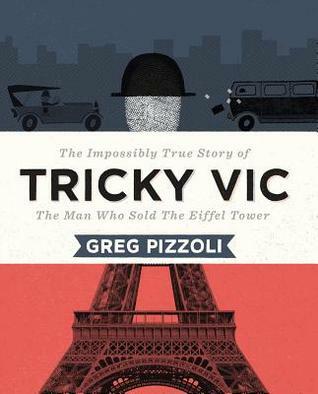 Tricky Vic is totally on my list! My library just got a copy.